Merwin L. Eddy Sr., who distributed The Buffalo News in southern Erie County for more than 30 years, died unexpectedly Wednesday at his home in Collins. He was 81. Born in Silver Creek, he was valedictorian of his class at Silver Creek High School and taught his class Latin when their teacher was out sick. After graduation, he went to Pittsburgh and became a chef, working in restaurants for a short time, then returned to Western New York to become a cashier at Agway in Springville. In 1964, he became a distributor for the former Courier-Express newspaper in southern Erie County. After the newspaper closed in 1982, he began deliveries of The News and continued until his death. He also delivered the Pennysaver for H&K Publications until 2013. 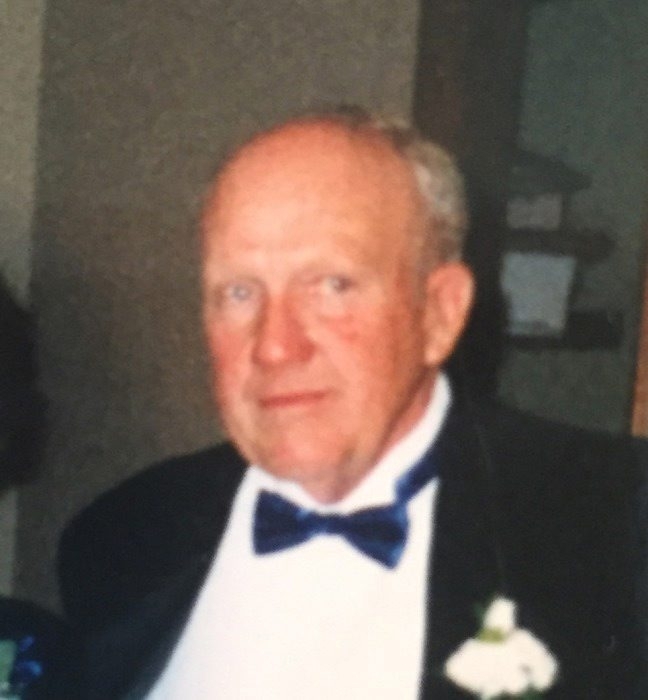 A longtime Collins resident, he supported numerous wildlife and charitable causes. His wife of 40 years, the former Patricia Osborne, died in 2012. Survivors include five sons, Merwin Jr., Charles, Edward, Terry and Patrick; three daughters, Paula Catalano, Louanne Lyndsley and Tracey Krajewski; 12 grandchildren; and four great-grandchildren. Services were held Monday in Hills Funeral Home, Gowanda.